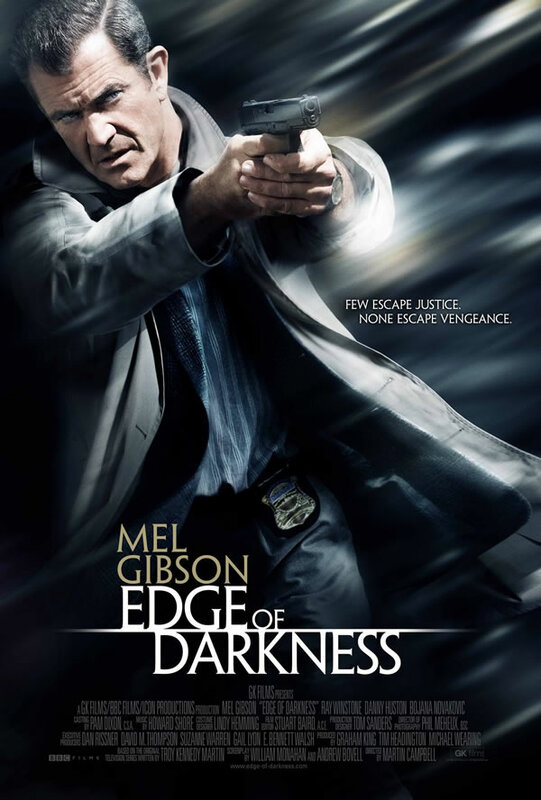 Mel Gibson, long absent from headlining films as an actor, returns with the gritty, generically-titled revenge-thriller “Edge of Darkness.” The movie pits him as a Boston Police Detective, Tom Craven, investigating the murder of his daughter. Shortly after picking up his 22-year-old from the airport to stay with him, she is gunned down on the front porch and dies in his arms. With her death appearing to be a botched attempt on his own life, Craven begins an investigation that will lead him into his daughter’s secret life of political conspiracy, you know… the kind where everything is classified and no one can be trusted, including a shadowy operative ‘fixer’ (Ray Winstone) who follows Tom around and never fully discloses whether he is there to help, or lead Tom into a deadly trap. Skillfully directed by Martin Campbell (Casino Royale, The Mask of Zorro) from a script adapted by William Monohan (Oscar-winner for The Departed), “Edge of Darkness” is a goofy plot full of holes and question marks with a conspiracy behind it that isn’t as well constructed as it think it is. Oddly enough, that doesn’t much matter. Gibson, even after an eight-year absence, is still a presence to be reckoned with, despite having a little less hair and a few more lines in his face. 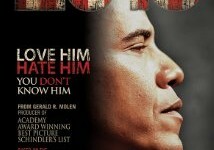 His credibility remains (forget the personal life garbage), and the man is back. His restraint in the film makes his mission more intense, and even when everything is resolved and other character motivations and plot advances seem shaky, Gibson remains that solid force that holds this thing together. The direction of Campbell and the darkness of the script from Monohan also helps immensely. Let me make this clear… “Edge of Darkness” is not “Taken.” There’s nothing Jason Bourne or cartoonish about the action here. Campbell’s film is slow-moving, procedural, and much more mystery than shoot-em-up. That actually helps establish a real-world context, and makes some intense moments all the more surprising and effective. For those wanting bang-bang and impressive stunt-work, look elsewhere. 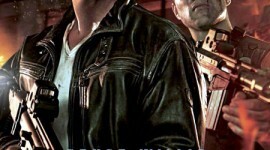 That’s not on the agenda, although there is action and big-budget action moments, the movie is all about atmosphere, and not for those with a short attention span. After all is said and done, “Edge of Darkness” crams a lot of hooey plot devices and questionable conclusions in the way of a gritty thriller, from its lack of the father-daughter relationship being well-established, to its head-scratching conspiracy. That’s okay. Gibson, Monohan, and Campbell deliver an exciting film, and I expected no less. Audiences should be pleased with Gibson’s return–the man is in fine form, and who better to deliver the vengeful goods than our very own mid-50s Martin Riggs? I’ve never seen a Gibson film I didn’t enjoy, and no I haven’t seen them all, but I’ve seen probably about 2/3 of his line-up. “Edge of Darkness” adds to the list. It’s a tough, violent R-rated thriller that plays very well while you watch it. That’s the best statement about this film that I could have hoped for. I’m tired of the hyperkinetic editing spawned by the Bourne films, and it’s nice to hear that Edge of Darkness trades kung-fu for atmosphere. I enjoyed Ransom a great deal, and if Edge of Darkness has half the mood and suspense of that movie, then I’m sold.